The Eastern Pacific Ocean hurricane season starts from May 15 while the Atlantic hurricane season starts from June 1 and both end on November 30. Hurricanes are formed over the water and move in land areas upon landfall. They form tremendous storm systems. The threats hurricanes bring are heavy rainfall, high winds, storm surge, flooding and tornadoes. Southwest Florida experiences year round of sunshine, but the coastal regions are at risk of hurricanes. Before the hurricane season begins make a plan for the safety for yourself and your family as well as your property. Strong winds may hit the trees that may cause them to fall down. You must trim or possibly remove the trees, branches and limbs near your home that may fall and damage your property and put you and your family members in danger. Check your home’s gutters and downspouts for any repair jobs. Also, clean your gutters by removing the clogged or collected debris that may cause water damage issue in your home. 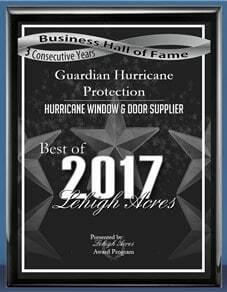 Secure your property by installing hurricane protection features in your windows, roof, doors and garage doors. Contact a reliable contractor and supplier that will guide you in choosing the best option suitable for your home protection needs. As preparation for any power outage, procure a generator and place it outside your home with shade and protected from any moisture. 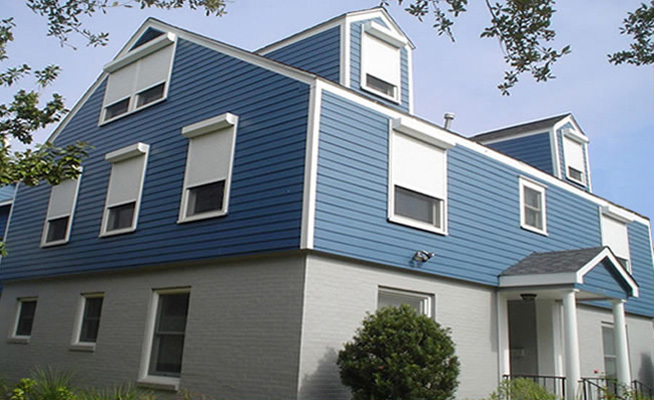 Installing hurricane protection materials in your home will guard your property against harmful disaster and also secure your family from any trauma. Also, prepare a basic emergency supply kit that includes food, water, flashlight, batteries, charger, first aid kit and cash. 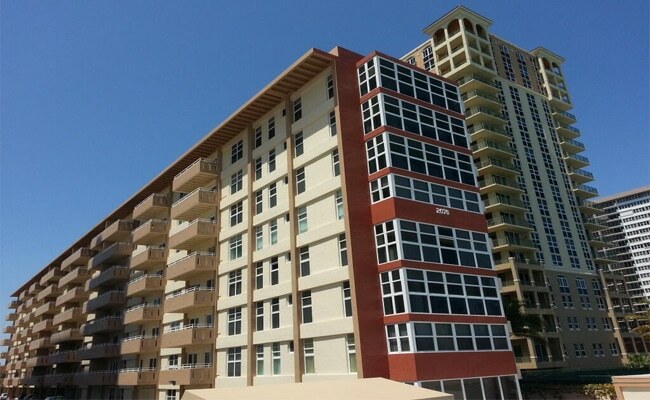 Guardian Hurricane Protection is a licensed and insured State of Florida Certified General Contractor. 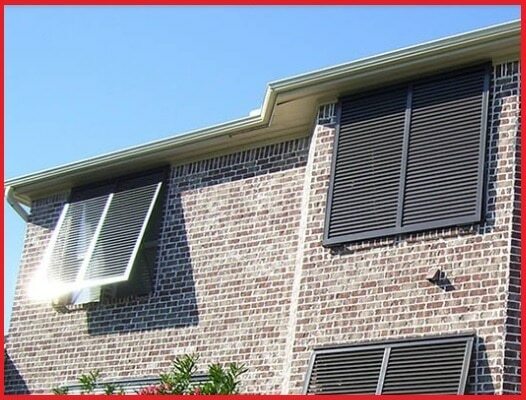 We are a contractor and supplier of impact windows, aluminium impact windows, vinyl impact windows, window glass replacement, doors, sliding glass doors, hurricane shutters, retractable awnings and screen repair service. 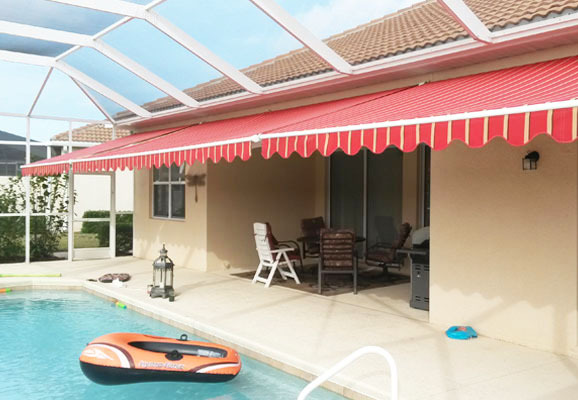 We deliver the best quality of hurricane defense products and installation service in Southwest Florida areas. We are servicing in Bonita Springs, Cape Coral, Estero, Fort Myers, Lehigh Acres, Marco Island and Naples, FL. Talk to our expert team at 239-244-2015 or 239-438-4732, for any question. 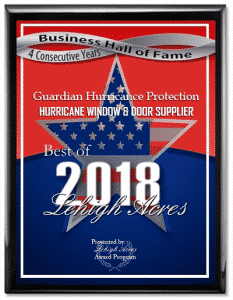 For a free complimentary estimate visit our official website https://www.guardianhurricaneprotection.com and send us your details.